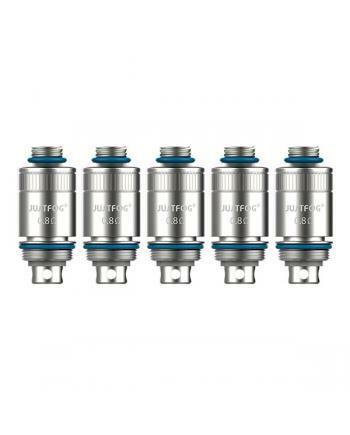 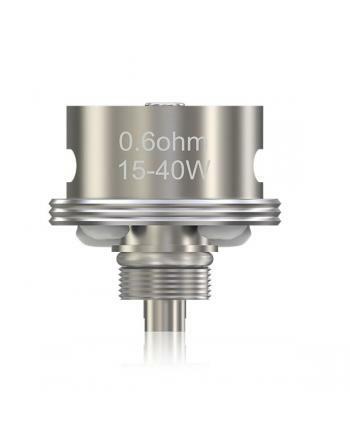 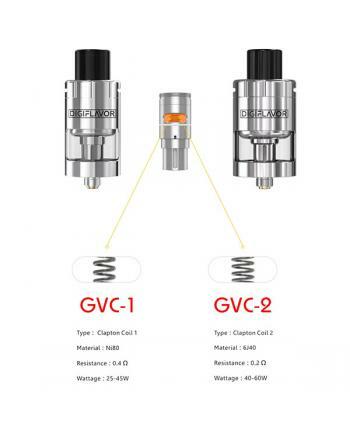 Description: Vape coils for istick pico RDTA, resistance 0.6ohm, this is pre-built and un-rebuild.. 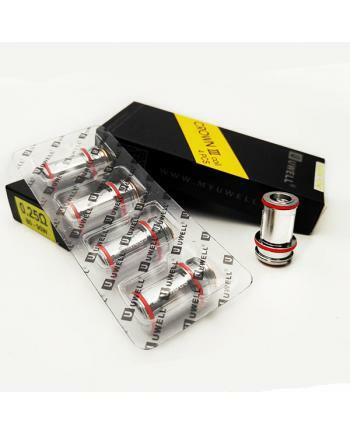 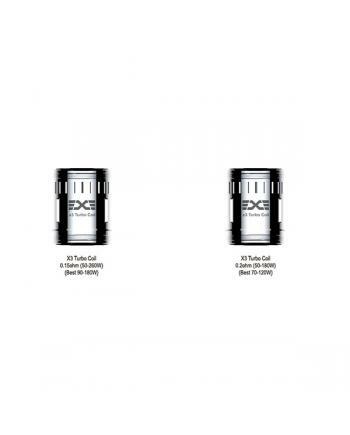 Description: Tiger vape replacement coils for kanger five 6 tanks, 2pcs per pack, resistance.. 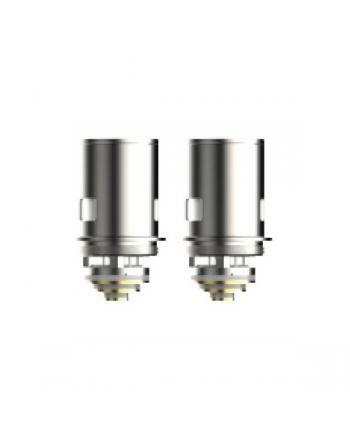 Replacement coil heads for smok stick aio vape kit, this 0.23ohm dual coils will produce massive clo.. 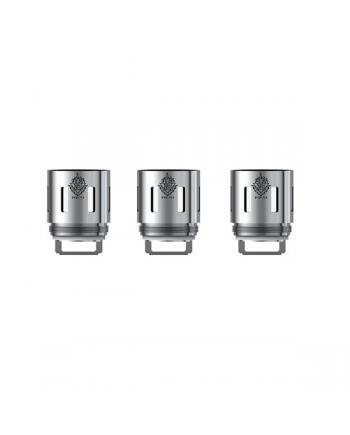 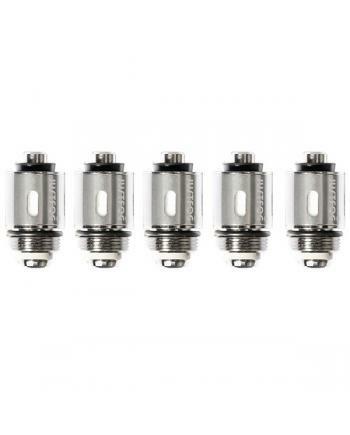 Description: Uwell crown 3 coils,4pcs per pack, 0.25ohm and 0.5ohm coil heads available, the coil.. 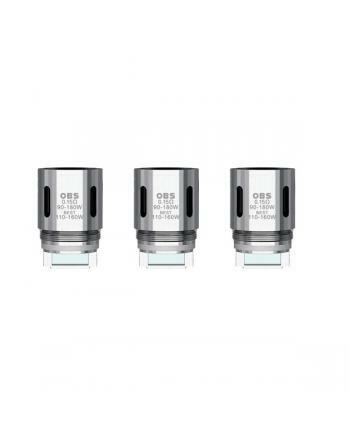 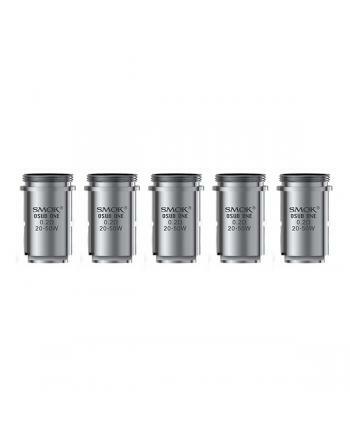 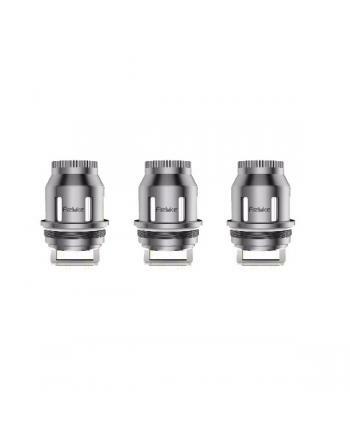 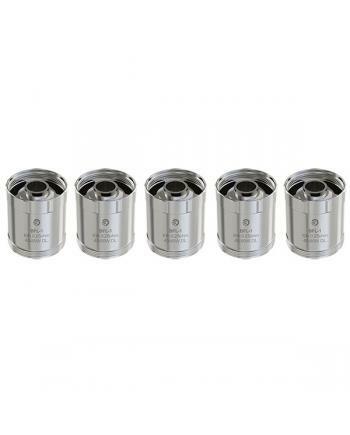 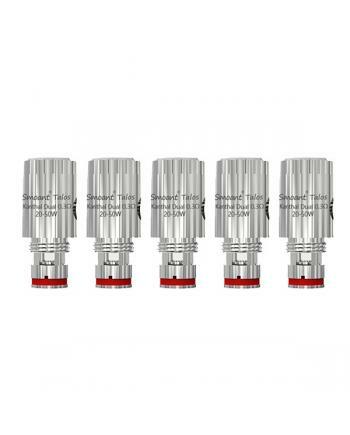 Description: Replacement coil heads fro smok osub one tank, 5pcs per pack, the resistance of.. 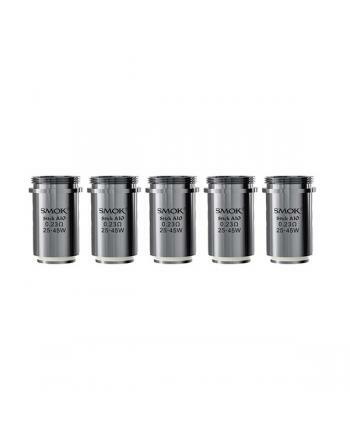 Description: Replacement coil heads for OBS V sub ohm tanks, V12, V10, V8 and V4 coil heads avail..